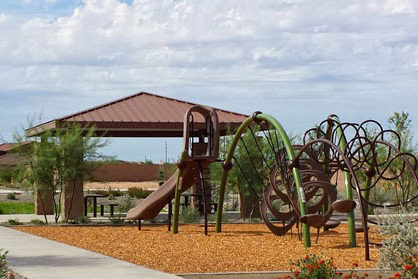 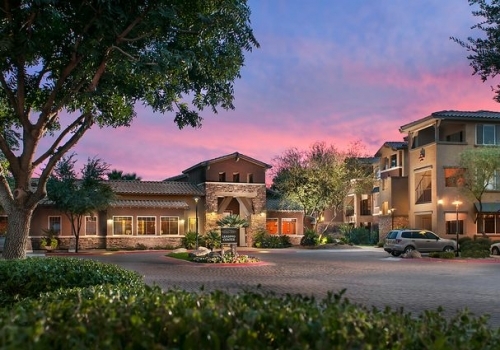 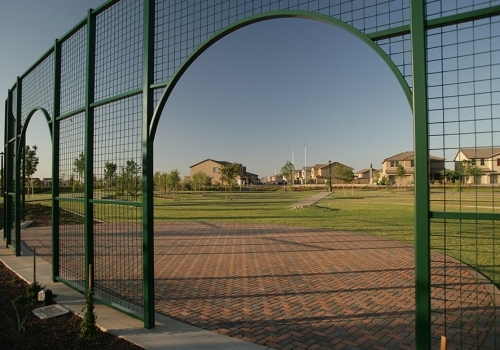 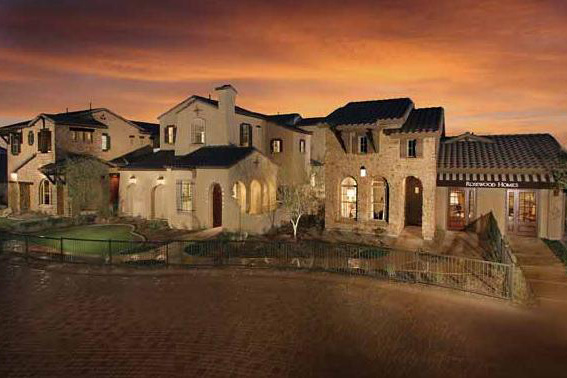 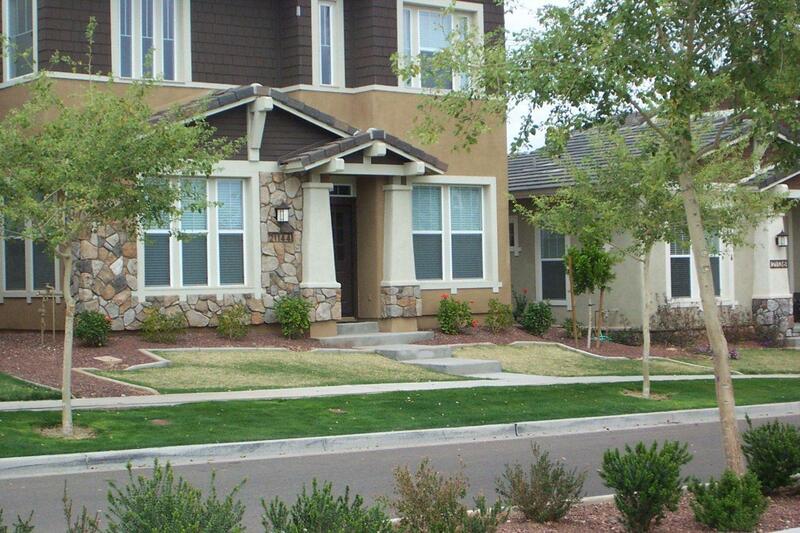 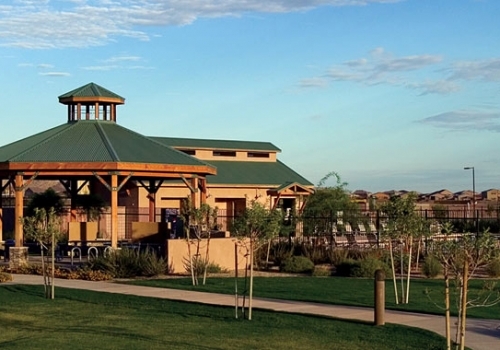 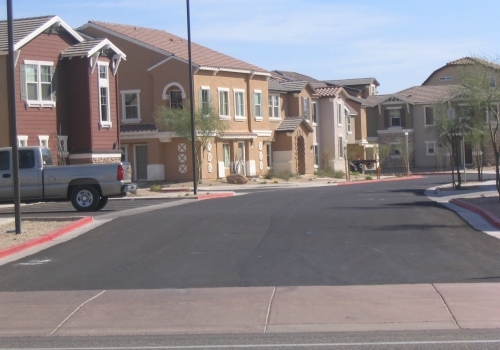 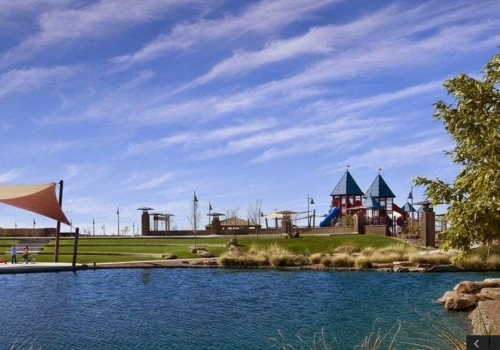 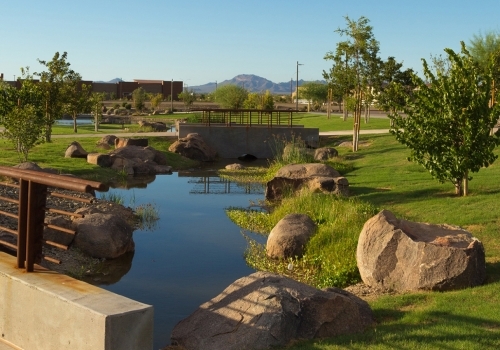 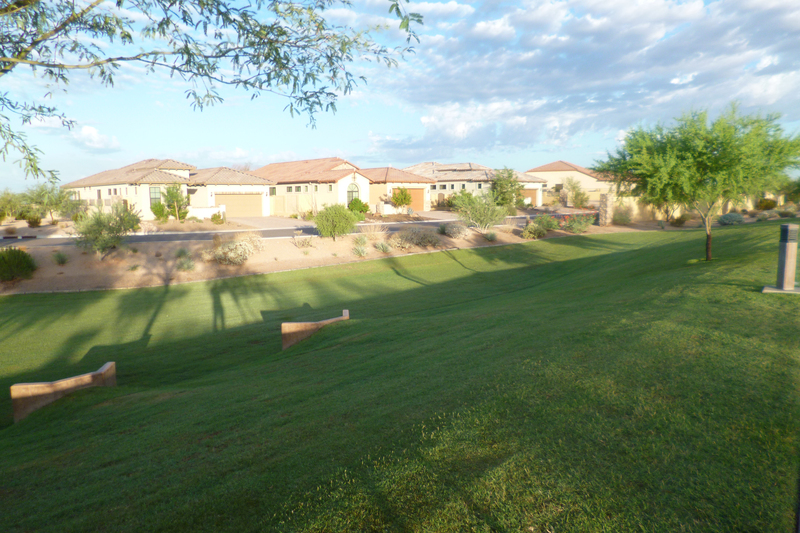 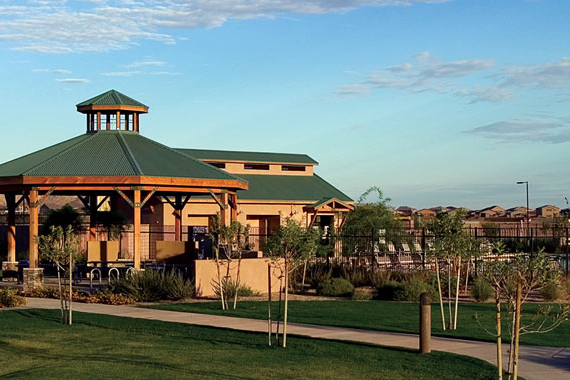 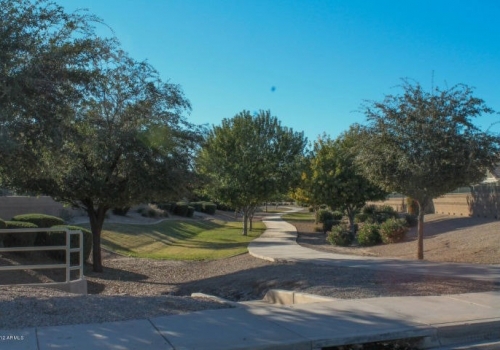 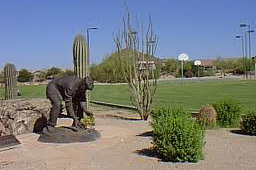 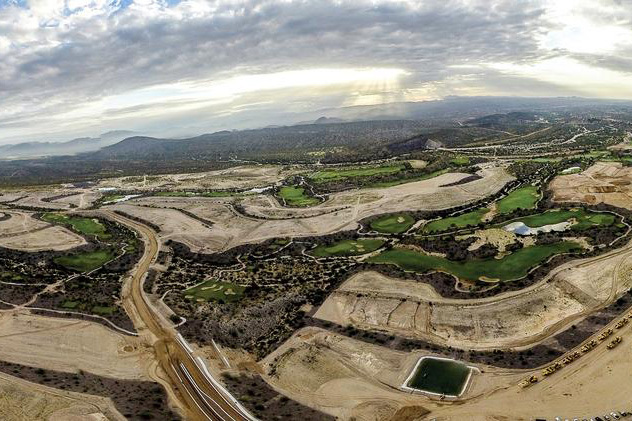 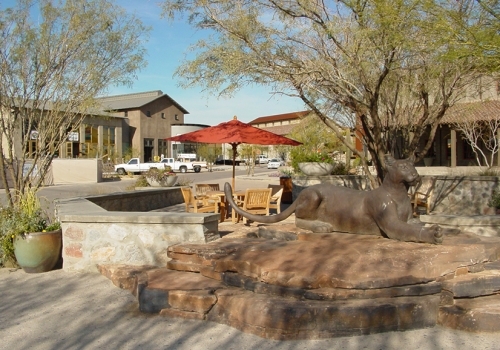 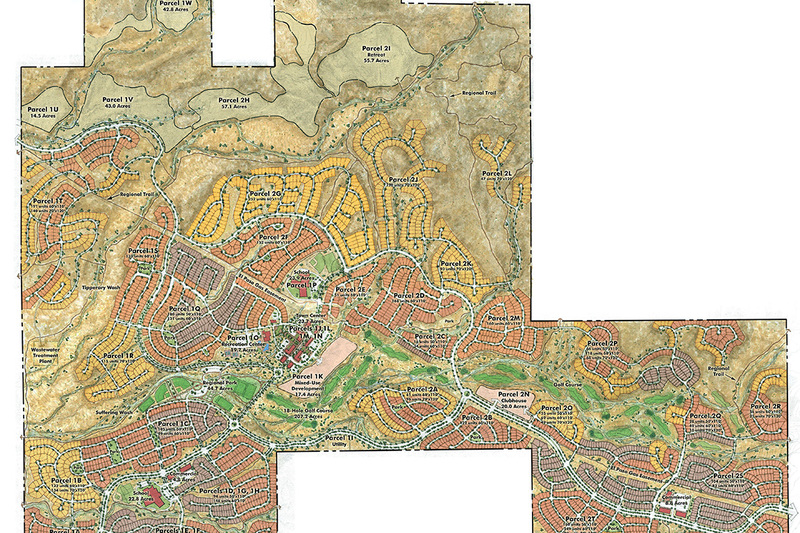 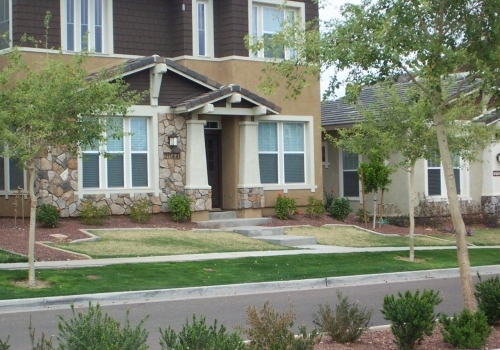 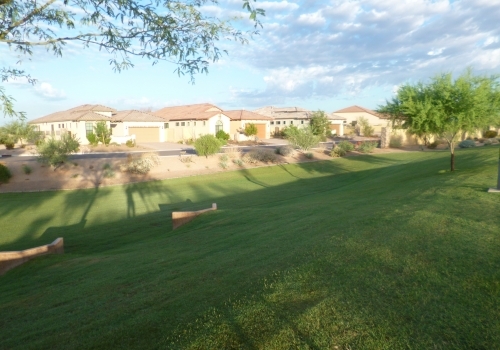 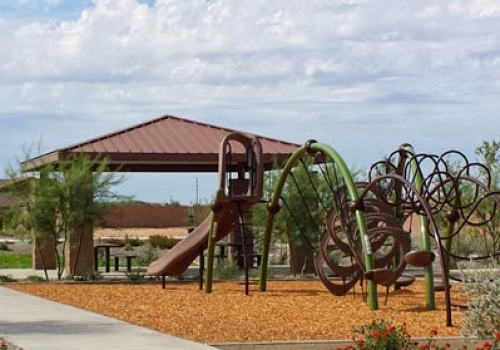 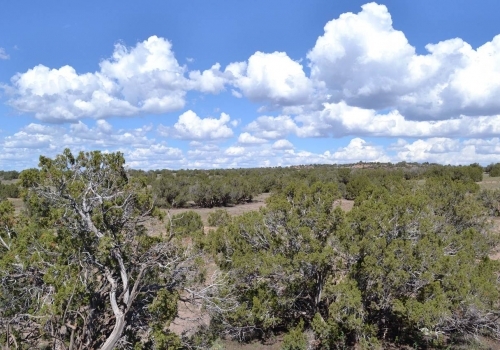 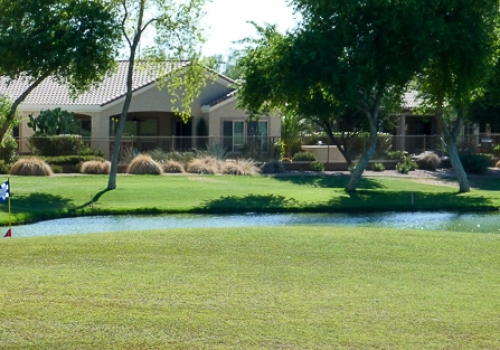 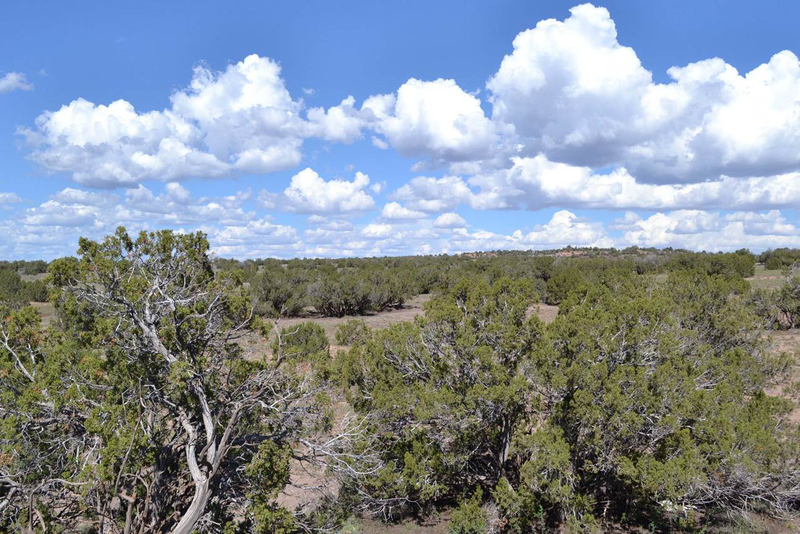 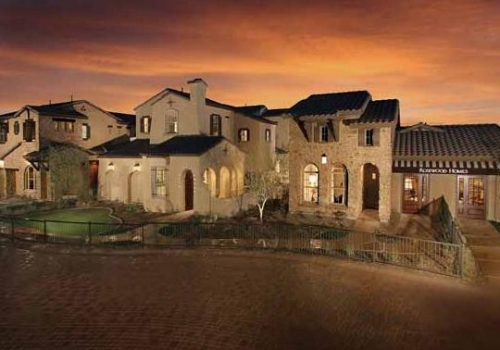 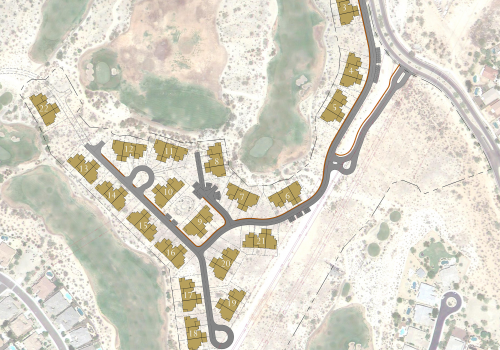 WOOD/PATEL is synonymous with exceptional land development projects throughout Arizona. 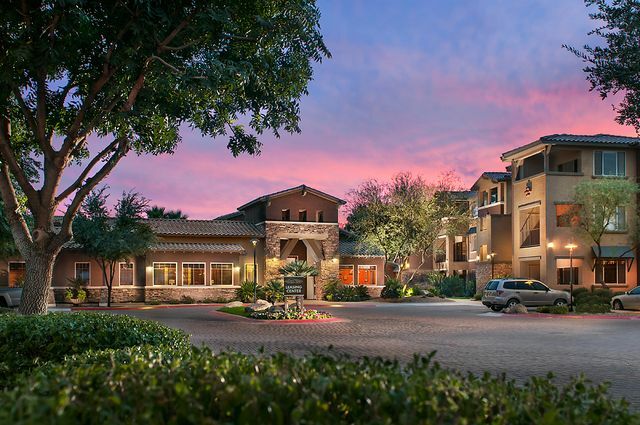 Whether engineering a multi-thousand acre master planned community on varied terrain or a simple enclave of homes, our passion for Client Service and quality drives our timely delivery of each successful project. 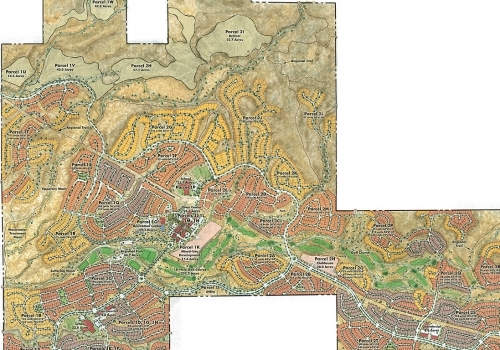 WOOD/PATEL consults with our Client and the planning team during the due diligence phases of development to thoroughly review the land and identify each property’s unique characteristics. 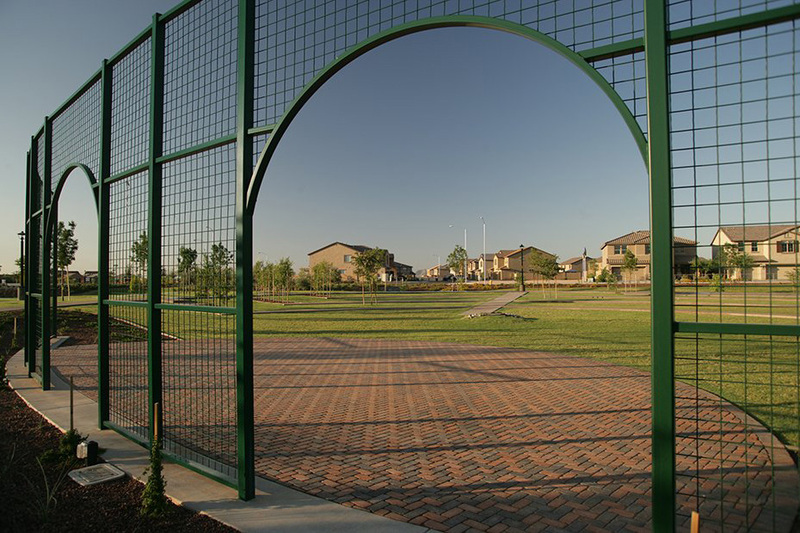 We provide our Clients with options to integrate land elements into distinctive communities that stand the test of time. 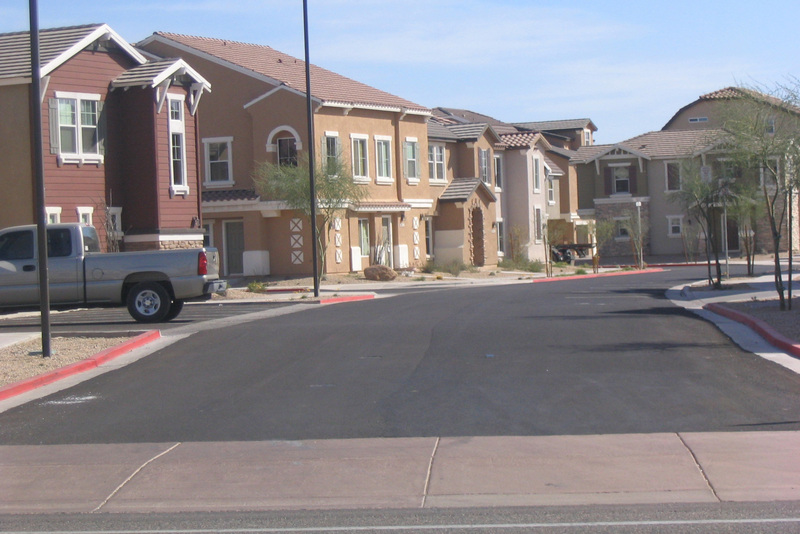 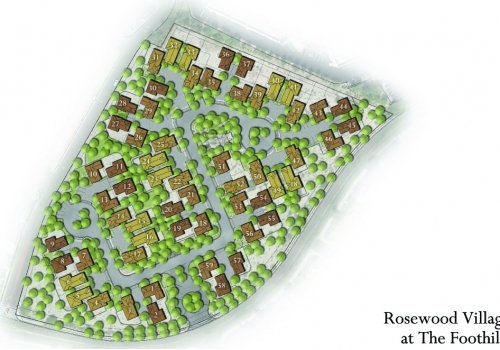 Design alternatives are evaluated financially to provide a solid framework for a functional neighborhood. 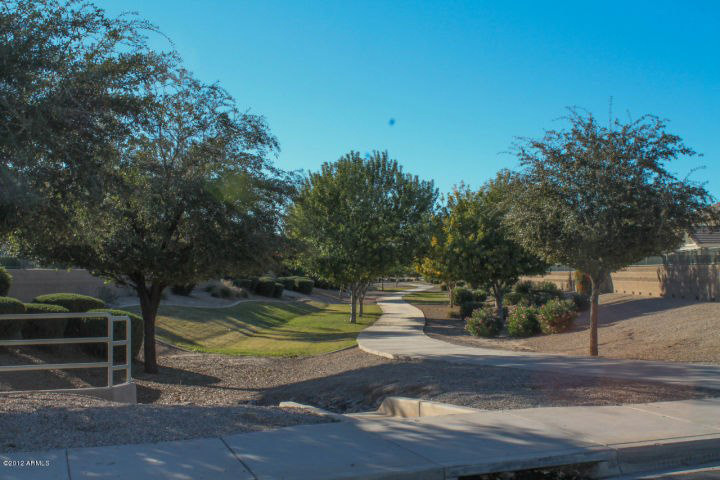 Once project goals and Client priorities are defined, we apply specialized grading and drainage, water and wastewater, and roadway design expertise to transform our client’s vision into reality.